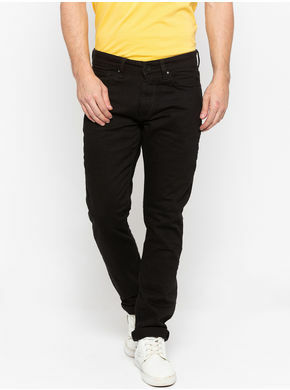 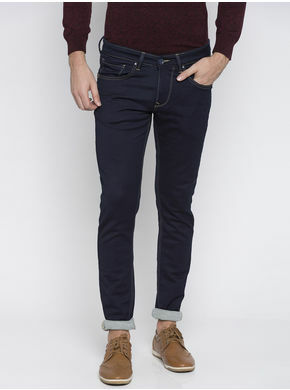 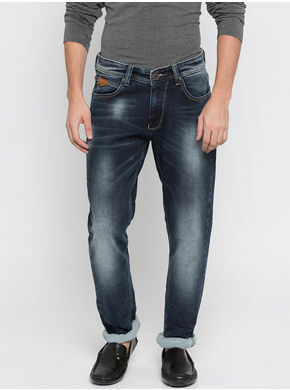 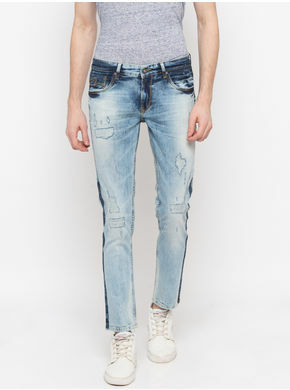 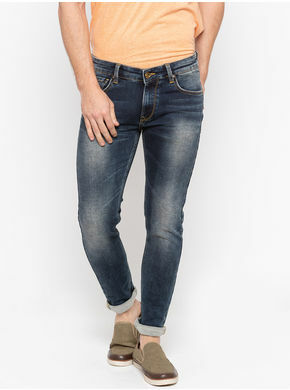 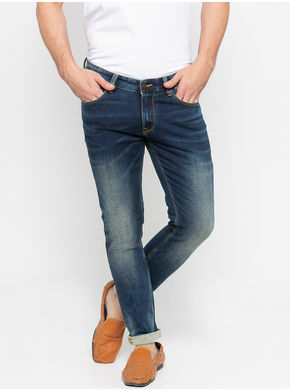 Get some serious attention for your sophisticated look, completing your outfit with this pair of blue jeans from Spykar. 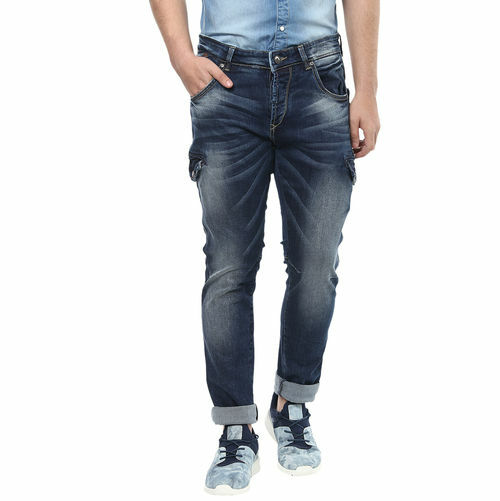 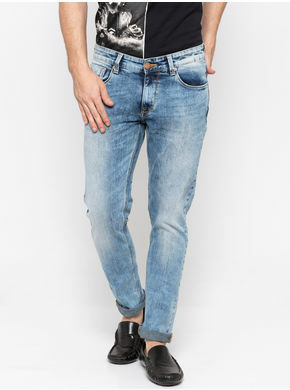 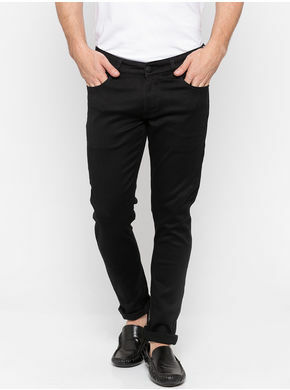 Styled with twin flap pockets on sides, this pair of jeans also has whiskered impression on the front and at the back knee, attractive back pockets and mid-washed effect that further enhance its modern look. 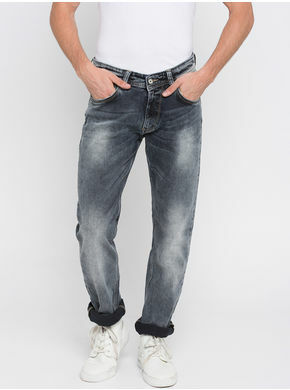 Wear it with a denim shirt and a pair of low-ankle shoes.